Print out on color printer. 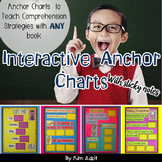 Use this anchor chart to introduce or review the skill. 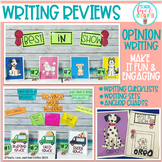 Display in your writing center/station. 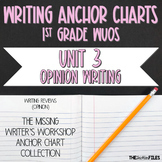 Anchor chart for teaching the Writing Process! 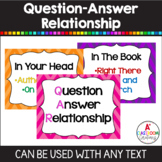 Great for: - Mini-Lessons - Review - Classroom Reference - Test Prep This poster is easy to blow up and hang in your classroom for easy reference to an important reading strategy! 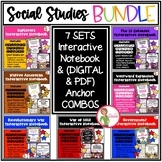 Anchor chart for teaching Cause & Effect. 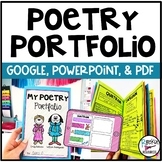 Great for: - Mini-Lessons - Review - Classroom Reference - Test Prep This poster is easy to blow up and hang in your classroom for easy reference to an important reading strategy! 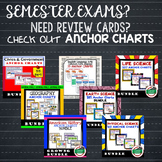 Semester Exam Review with ANCHOR CHARTS! 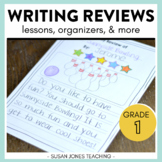 A chart to help students learn parts of a book review. 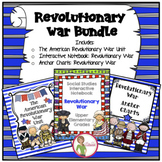 Can be used in mini lessons and blown up to poster size to have for student reference in the classroom. 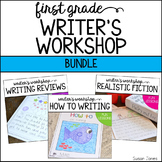 Also included in: First Grade Writing - EVERGROWING bundle! 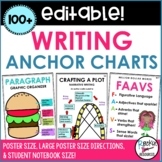 Writing Anchor Charts - Student Notebook Posters- Large Anchor Charts- Editable! 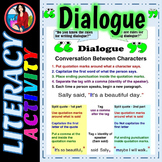 Fun way to review punctuation marks & their purpose. 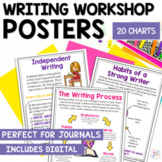 - Comes with Punctuation Comic-Full page poster for each (period, comma, exclamation mark & question mark) that has the quote & it's purpose in a sentence.